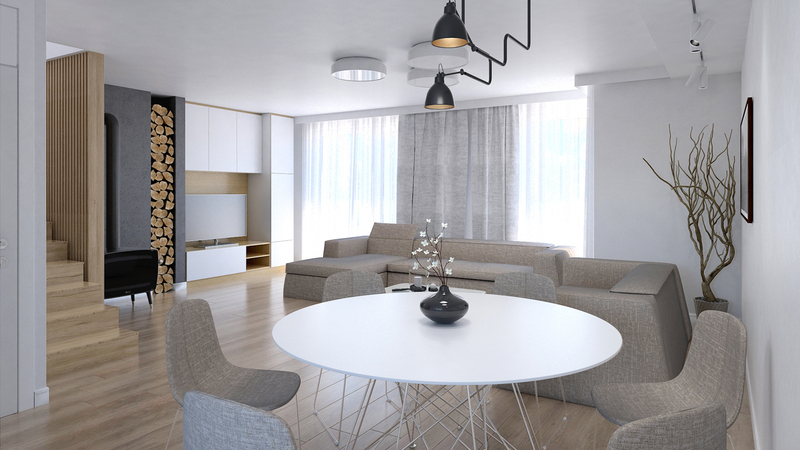 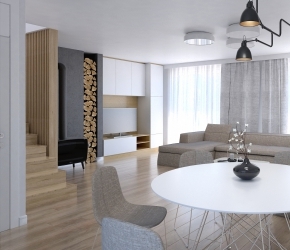 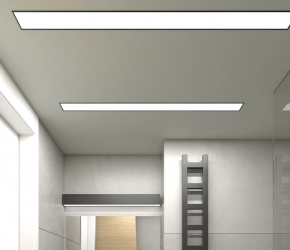 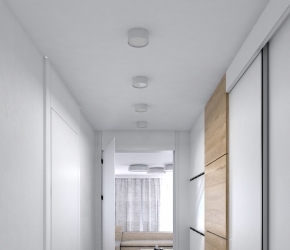 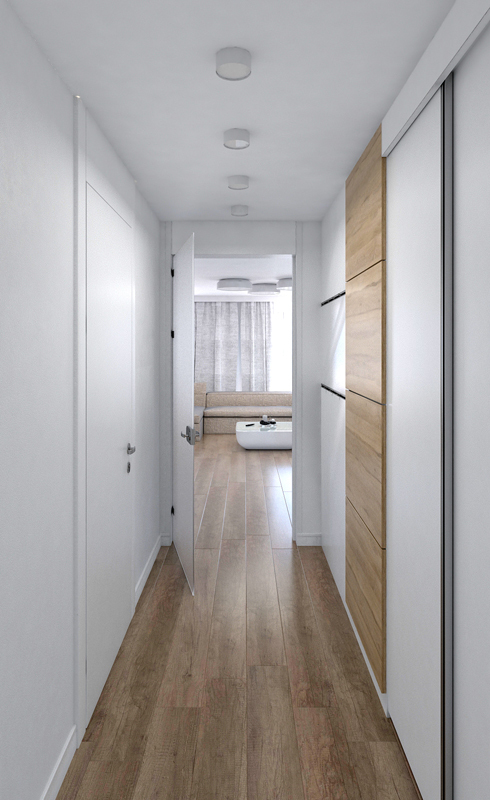 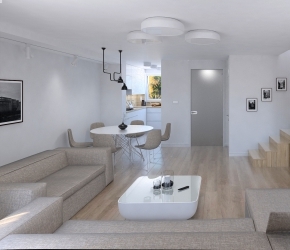 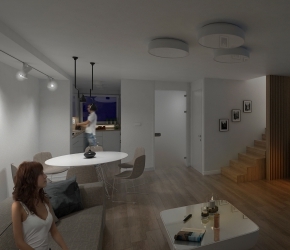 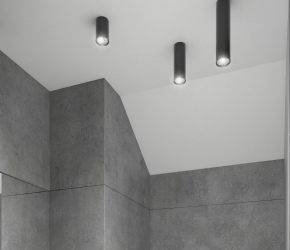 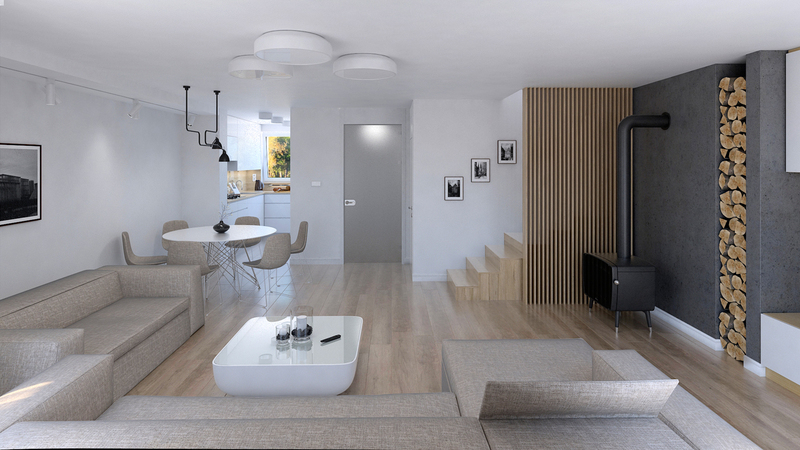 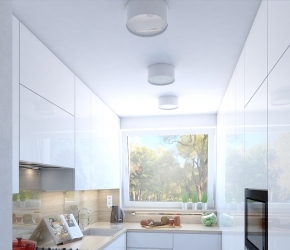 Interior visualizations of single-family house located in Poland, Europe. 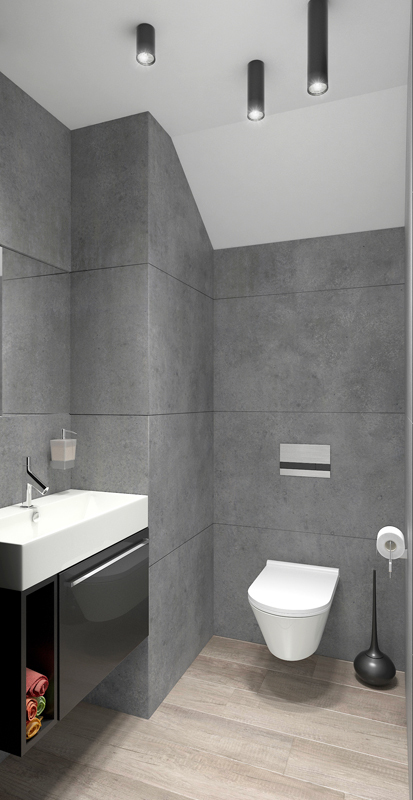 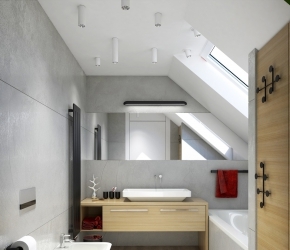 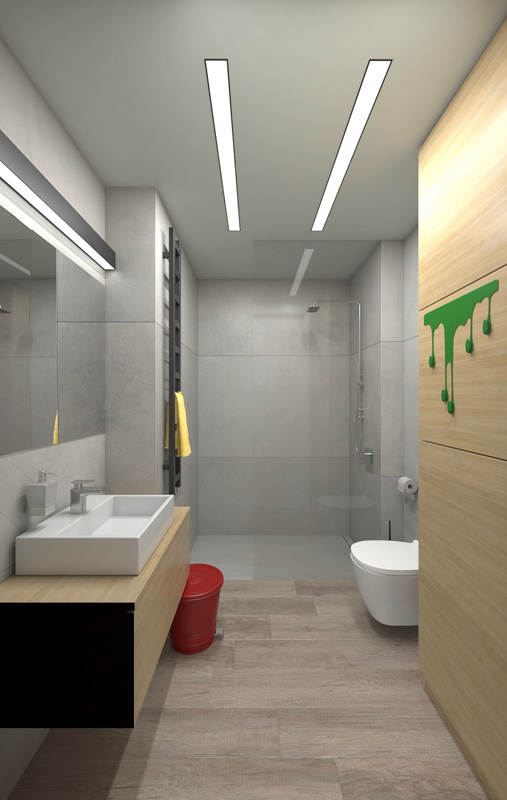 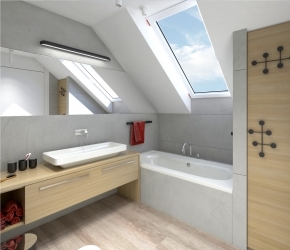 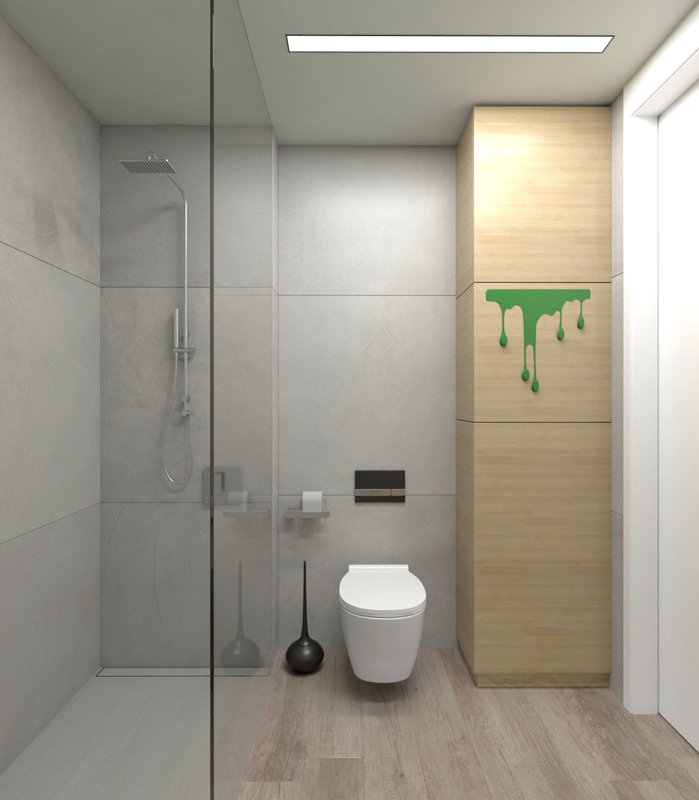 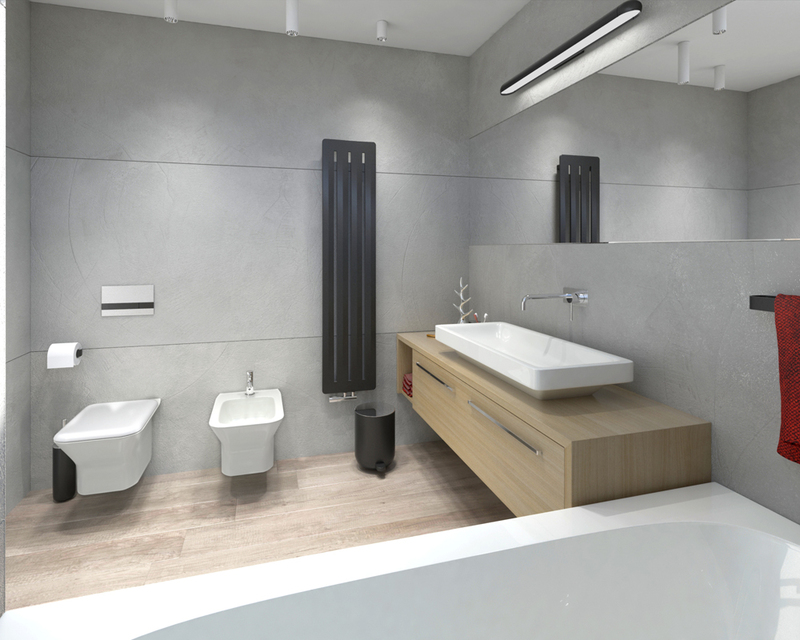 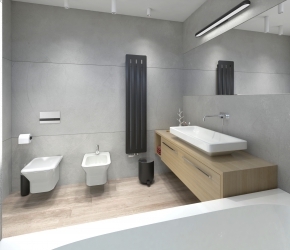 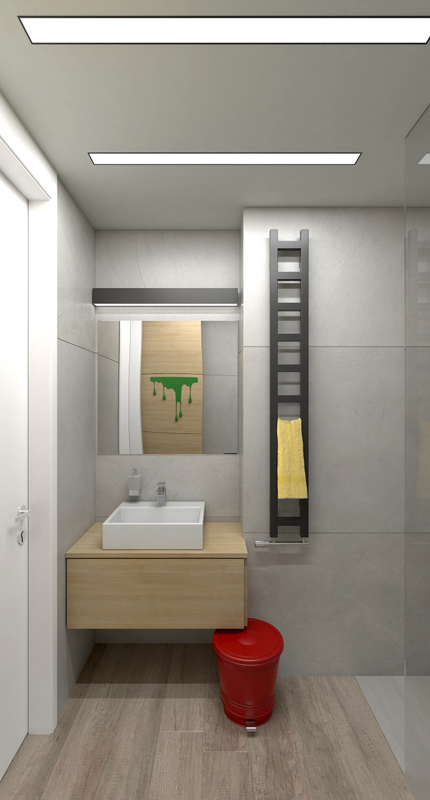 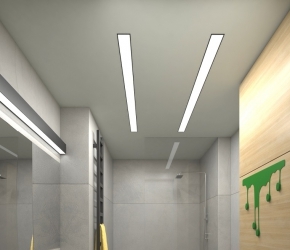 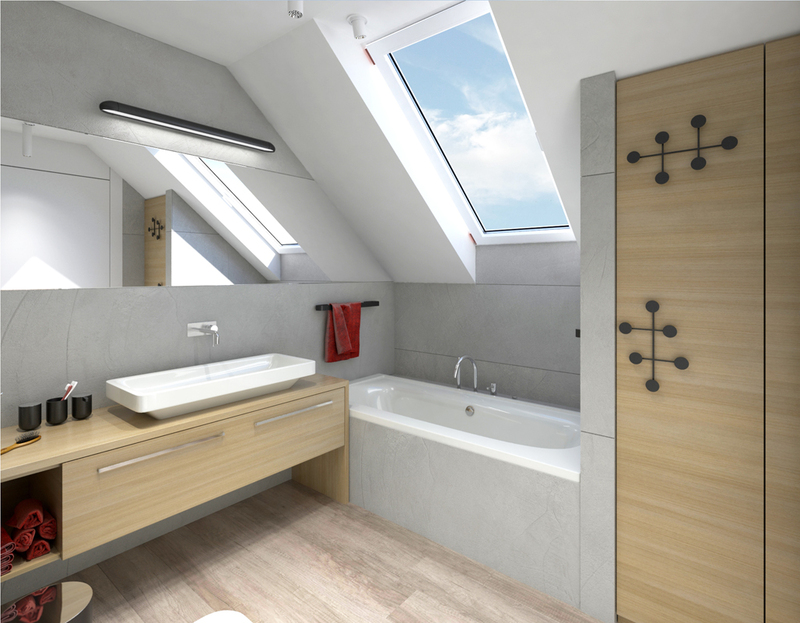 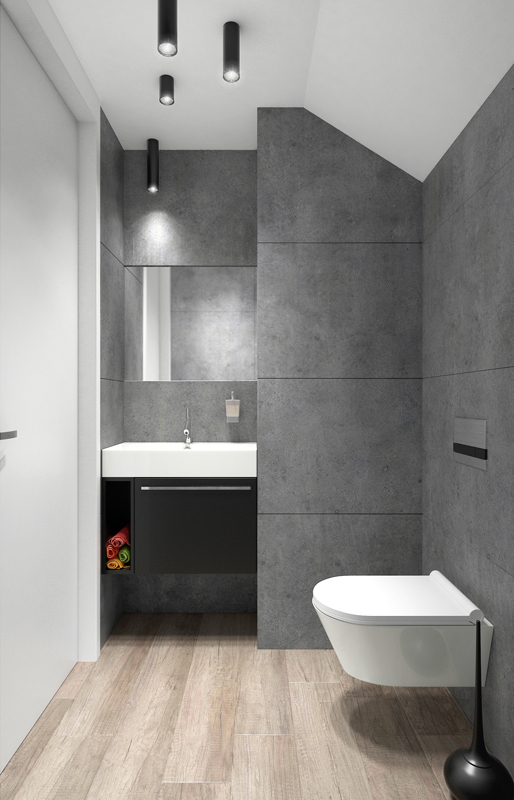 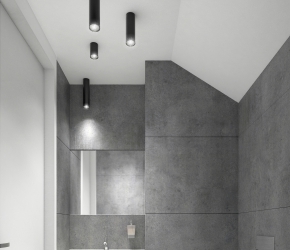 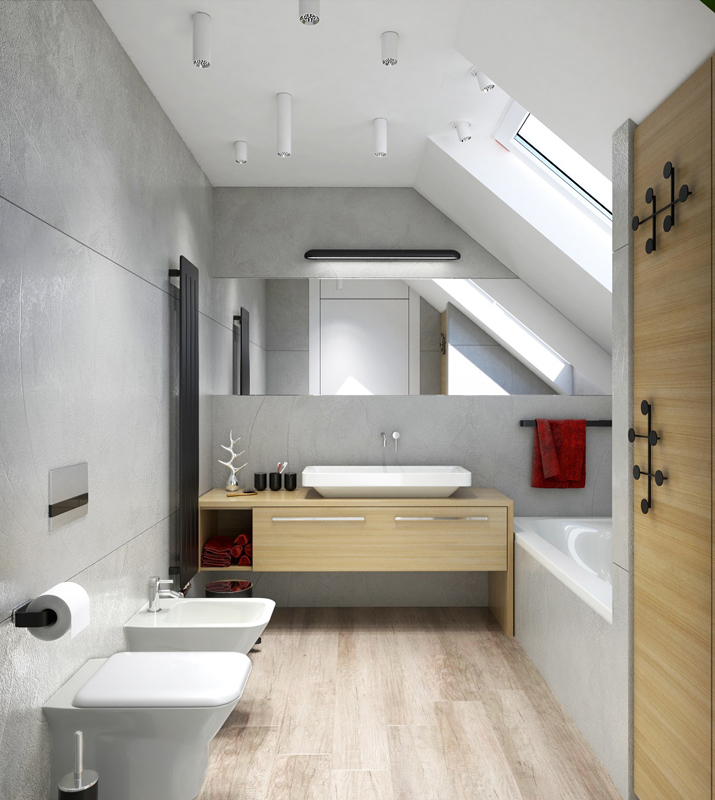 Our work was to make interior visualizations of one bathroom located at the attic, one toilet with shower located at the entry level, and open kitchen with dinning room and living room. 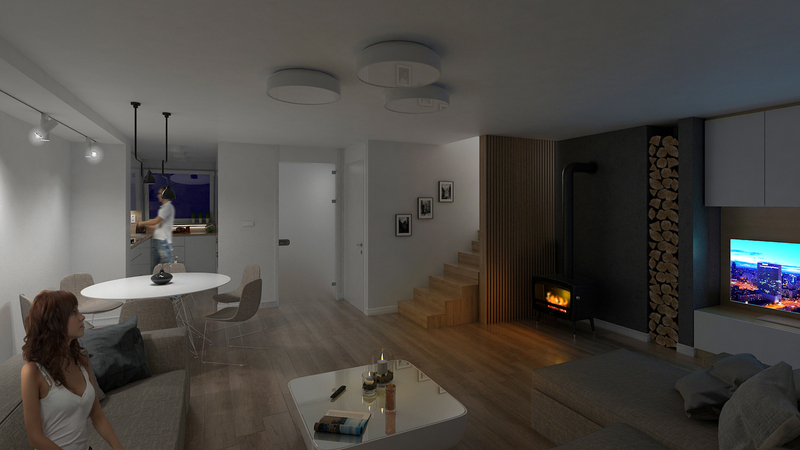 We created two versions of living room, one is in daily ligh and the other one in night light scene. 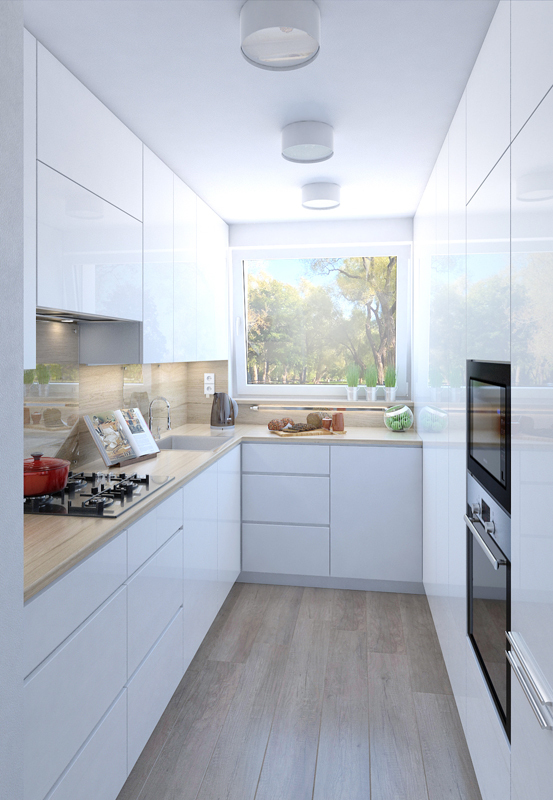 DN studio © - 3D visualizations. 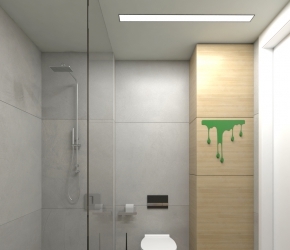 We are users cut out people from Viz-People.